I was thrilled to have been contacted by the team at The Local Drop recently, who are fans of my podcast The Vincast, and invited me to curate my own wine packs based on things I was excited about. 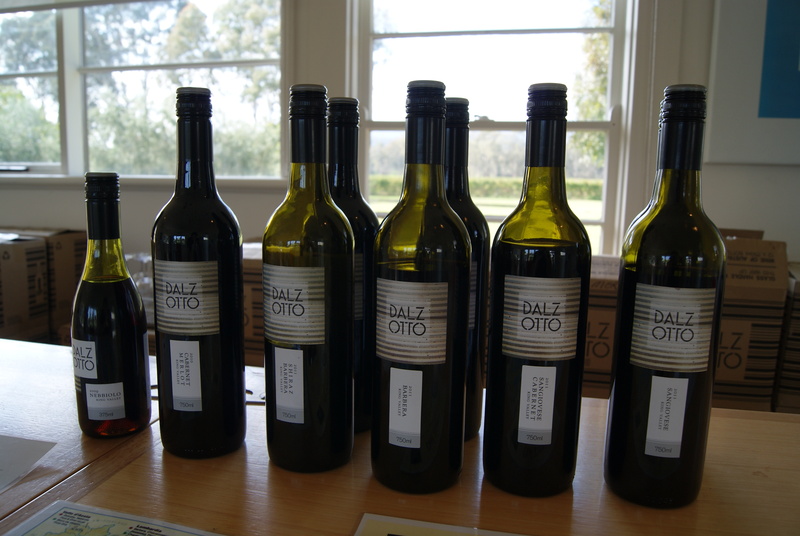 I’m very proud to share my first collection, which probably wouldn’t surprise some of you is all around Australian wines made from Italian varieties. I continue to be blown away by the quality of these wines and their applicability not only to the Australian climate but also the culture around food and wine here. I hope you enjoy my tasting video, please head to The Local Drop website to find out more and to purchase, please let me know if you have any questions in the comments section below. The Vincast Episode 091 – Simon Killeen from Simâo & Co.
Simon Killeen comes with quite the pedigree, being a seventh-generation Rutherglen-born winemaker. Growing up in vineyards and cellars very quickly made an impact, he barely entertained any other career apart from wine. After many years of experience in vineyards and wineries around the world, he made the bold decision to start his own project; Simão & Co. 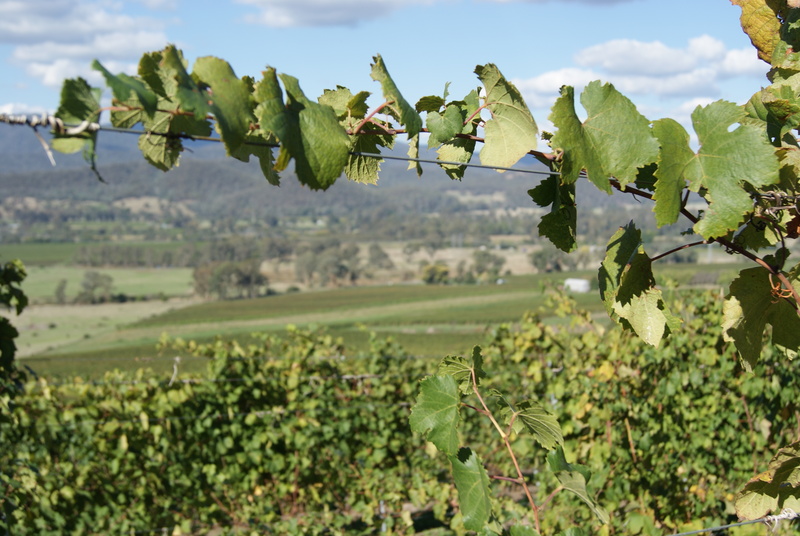 It was his intention to champion the Greater North-East of Victoria, purchasing grapes from growers in multiple regions. He joined me on this episode to talk about his journey and how he hopes to change people’s perceptions of this somewhat misunderstood part of the country. Simon Killeen from Simâo & Co. 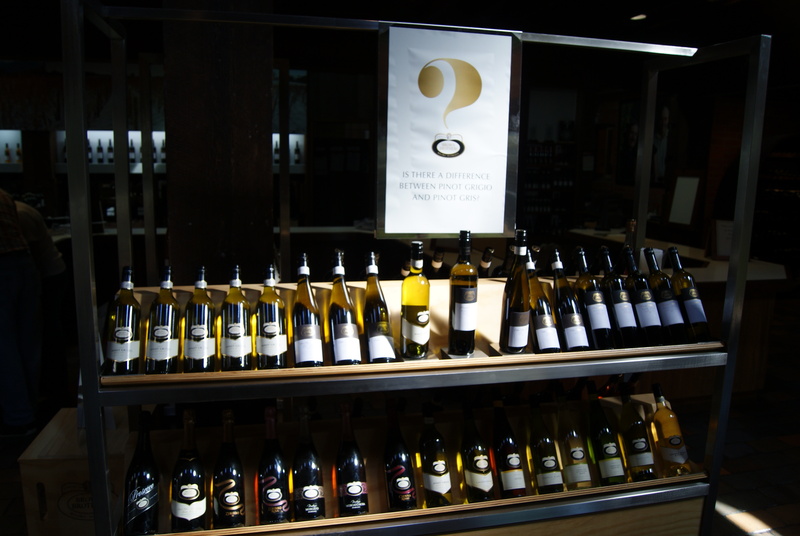 Wanting to pick up a nice fresh white wine on a warm Sunday evening, I stopped in at my locol independant wine store, Rathdowne Cellars. I spotted the Thick as Thieves Sylvaner 2014 in the fridge, and was intrigues as I didn’t know the variety was in Australia. I had encountered it on my travels in Europe, particularly in Germany. After a chat with Jeffrey I brought it home and opened it up! Let me know what your thoughts are on this wine in the comments! I think it’s time for an embarrassing confession. In spite of the fact that I have now travelled all around the world visiting almost 100 different regions I have actually been to very few regions in Australia, of which there are almost 50. What is possibly worse is that there are about a dozen regions within a few hours of Melbourne alone, only three of which I had visited outside of work. 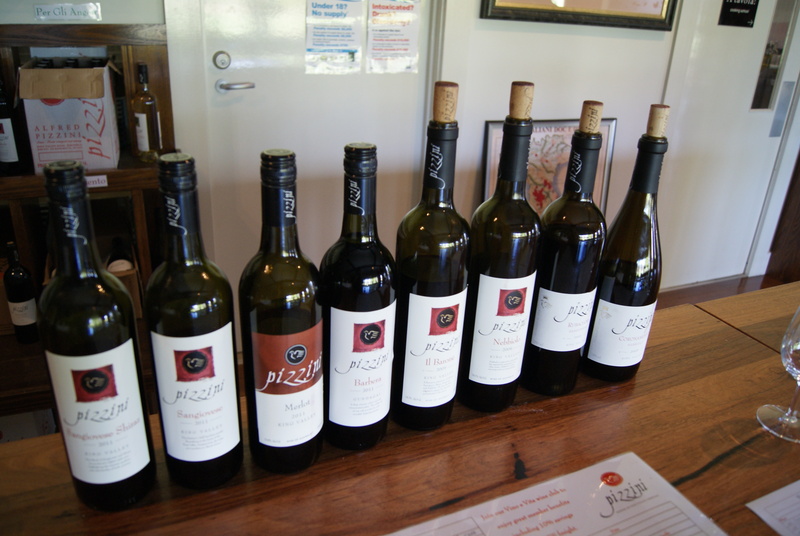 I have had the chance to visit the major wine regions in South Australia, thanks in some part to working in the trade previously and being invited, and also visiting some regions around Adelaide with my father before I left. There is now only one state in Australia that doesn’t produce wine, and that is the Northern Territory, so there are still four states I still haven’t visited wineries in. Returning home I was determined to remedy this and the first new region to visit (finally) was the King Valley. Slight struck-match riesling-style flint minerality, nice crisp apples. Quite fruity with a little residual sugar, consistency and approachability, solid and reliable. A little more vibrant in fruit, slightly creamier. 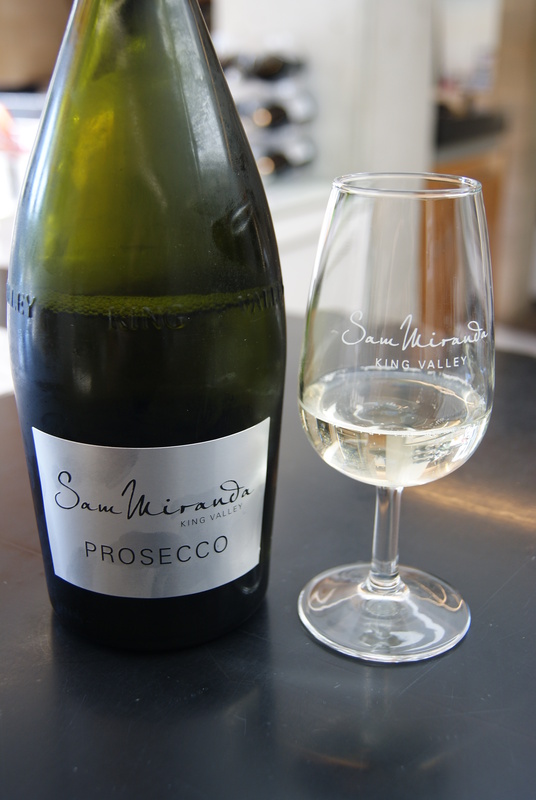 Rounder, broader and more fruit sweet, most definitely palatable and serviceable than most Italian prosecco. Nicely bright vibrant and crisp. Balanced, good fruit, a little brisk and spritzy, slightly round but still very fresh. Slightly talcy, crisp fresh clean and vibrant. Nice crunchy acidity, light and fruity, has character which is good to see in a wine of this style and volume. A little fuller and more textured on the palate, density and concentration, crunchy, good extension but still fresh and vibrant. Lovely and soft, bright approachable and fresh. Good style, slight savoury edge to things keeping it interesting. Clean crisp apple and lime, bright and fresh, just the right amount of fruit vibrancy, quite dry. Quite shy on the nose, barely there. Thin and watery, doesn’t offer much at all in flavour nor texture. A tad sweaty and funky but generally somewhat flat. Dull on the palate but quite easy drinking. Again doesn’t offer much. Presenting a tad more character on the nose, some nice crisp stone fruit citrus. Cheerful easy drinking wine, nothing more. Dark soft mellow nose, straight light and clean, good purity but generally pretty nondescript. Quaffing wine. Not a lot more than that. Sold yet soft and savoury. Serviceable. Food wine. Nice clean and classic. Good acids, nice balance, but just sweet enough. Honeydew vanilla cantaloupe. Wonderfully fresh focused and clean, good lines get light finish. Nice clean apple and melon fruits. Vibrant clean pure and straight. Honeyed intensity, slightly more concentrated. Fuller and more intense, denser and somehow sweeter fruit. Still very pure and fresh. Lovely floral tones, very vibrant. A slight toasty biscuit character. Lovely and clean, good acidity and nice texture. Generous fruit nose. Grapefruit citrus razor sharp with some nice texture. Full of fruit but still fresh and crisp. Fresh bright inviting red berries. Vibrant fresh acids, friendly fruit sweetness, generous length and food pairing adaptability. Clean pure and fresh, good fruit and far too drinkable. What more do you need? Red fruits galore, lots of life to it, very lively and friendly juicy. Solid soft full but building on the palate. Full but wonderfully balanced, plenty of good fruit, acid and tannin, but balanced and a little bit savoury too. Soft solid focused structured, wonderfully deep and long. Rustic old world nose, a little funky but plenty of raspberry notes. Wonderfully full and juicy but long and savoury on the back, great extension. Quite closed for now, but certainly plenty of vibrancy. Juiciness all locked up. Focused driven quiet serious nose. Purity finesse elegance building on the palate, extremely vibrant and plenty of acids. Still wonderfully tight. Light green apple citrus pith, hints of kiwi. Full and bursting, quite rich and intense of fruit. Nice clean salty citrus notes, apple blossom quite light. Nice lines and purity, builds a little in the palate, elegant length and finish. Nice fresh full strawberry, bright and slightly creamy. Round yet focused, clean light finish, just savoury enough but RS keeps it friendly. Slightly savoury spicy on the nose, nice red fruit tomatoes. Great lines, good volume, a bit of fruit sweetness on the back but great savoury dryness making it food friendly. Good depth. Quite dark and intense, a little spicy and brambly, blackberries. Soft mellow rich long and yet spicy and savoury with some nice warmth. Very quiet and subdued, a little savoury sour cherry. Light and clean and fresh but packs a whallop with great length and staying power. Excellent balance with a nice soft fruit sweetness.